Martha’s Vineyard Wine Fest 2016 is coming soon, on May 12th – 15th! To celebrate National Drink Wine Day, and the upcoming 2016 MV Wine Fest, we’re talking about a new trend in Internet domains. With the recent launch of ‘dot-wine’ (.wine) and ‘dot-vin’ (.vin) domain options, wineries, vintners, retailers, and wine aficionados have two new possible Internet homes. Disclosure: This is a sponsored post on behalf of Name.Kitchen. Photos are by Martha’s Vineyard Wine Fest photographer, Tara Zanett of TLZ Photography. Some of you might now that I am the co-founder of the MV Wine Fest, a food and wine festival on the gorgeous island of Martha’s Vineyard. 2016 will be our 4th year, and it’s one of those projects of which I am so proud! Between the months of January and May, it takes over my life as I engineer all of the stages: planning, getting chefs, finding sponsors, marketing, etc. 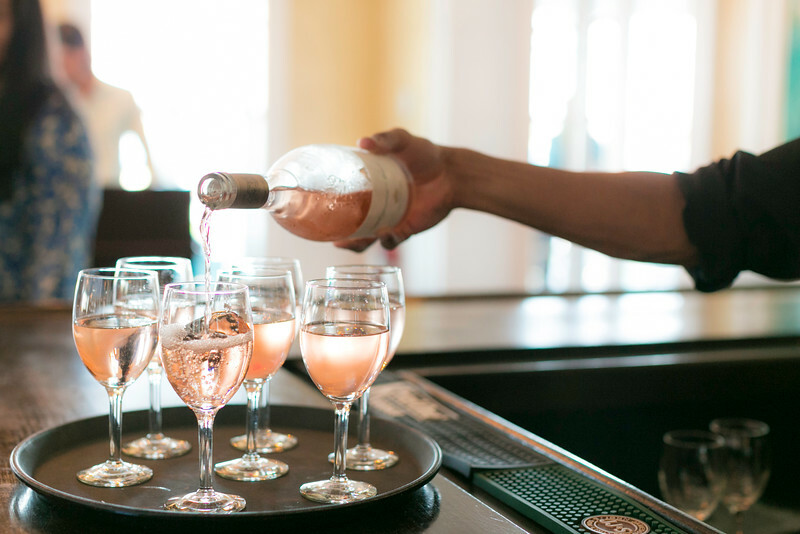 But I wouldn’t want it any other way, and that’s why I’m sharing some highlights of the Martha’s Vineyard wine festival, as well as a new trend in the internet and wine world! Have you heard of “not-com” domain names? They’re available to craft the URL for your website, and it’s something I’m thinking about for our own wine festival – it’s themvwinefest.com but how great would it be to be themvfest.wine?! Changes are in the making for next year already! Those names are so fun! Not only fun, but the brand alignment and recognition is fantastic, and something I look forward to doing with the Martha’s Vineyard wine fest. Want the same thing for yourself? Head on over to Name.Kitchen and claim your domain today! Don’t think you need it? Just watch this adorable video of how “Dot” from every dot-com finds love in the most perfect kind of way! It’s a massive expansion of the Internet namespace, making way for brands, businesses and individuals looking to build an online presence or switch to a more meaningful, memorable web address that tells the world who they are and what they do. An Oyster Safari where you’ll go out on the boat with the oysterman and lean all about the harvesting process. If you love oysters, this is a must! 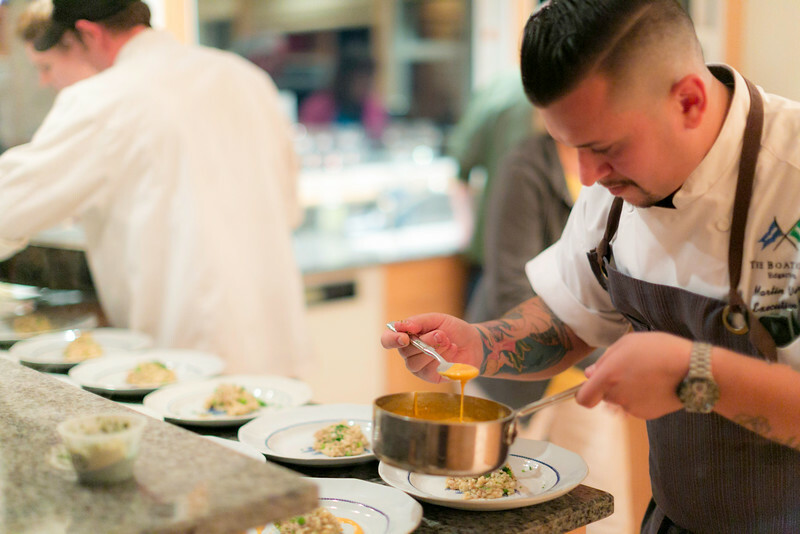 Private Home Dinners with award winning chefs from New York and Boston, paired with wineries. Wine reps and makers will be in attendance, so it’s a great way to learn more about your favorite wines. The Great Beer Challenge, where you’ll taste over a dozen beers and decide which one deserves your vote! Burgers & Bubbles, an event that’s basically just sipping champagne and eating burgers – what more could you ask for!? Tickets go on sale in March, so make sure to sign up to get our newsletter. Be the first to find out about tickets, and to purchase them – they sell out quickly! One thing you’ll have a lot of at the festival is champagne – we can’t disclose the brand yet, but it’s probably one of the best champagnes in the market! And if you continue reading, you’ll understand why champagne is having its moment right now, so make sure to come to the wine festival this year! The oyster safari sounds fun! Doesn’t get any more fresh than right on the boat. Um, the oyster safari is my dream! I really, really love food and/or wine festivals, it is a fantastic way to get exposure to local chefs and vintners! If I ever get to the East Coast I will definitely have to make sure I come during your festival! Burgers & Bubbles? That sounds like so much fun! It’s going to be a great event!! !